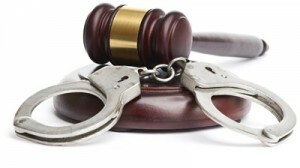 Wildlife Rehabilitation Ireland is hosting the second all-Ireland Wildlife Crime Conference on Saturday 12th & Sunday 13th September 2015 in Pillo Hotel, Ashbourne, Co. Meath. More than 150 delegates are expected each day and the speakers will include NPWS, An Garda Síochána, PSNI, Department of Agriculture, BWI, Wild Deer Association of Ireland, RSPB, Golden Eagle Trust, NARGC, Scottish Badgers, CRRU, Forensic Science Laboratory, Butterfly Conservation Ireland, ISPCA and a Veterinary pathologist. The conference programme, registration and payment details can be found at www.wri.ie/conference/. This entry was posted in Uncategorized on June 22, 2015 by Liam Nolan. To purchase the Deer Alliance Stalker Training Manual go to the Online Applications section of the Deer Alliance website and follow the links to Order Form and Payment Form. Alternatively print off a hard-copy Order Form from the website and forward with payment €35.00 to Deer Alliance, PO Box 1, Borris, Co. Offaly. This entry was posted in Uncategorized on June 4, 2015 by Liam Nolan. NEXT SCHEDULED HCAP MCQ AND RANGE TEST. 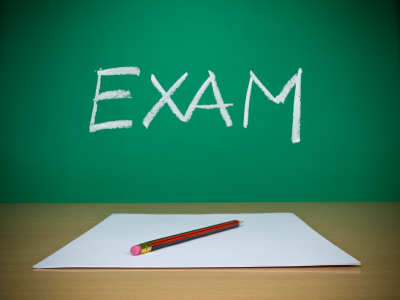 The next scheduled HCAP MCQ will take place in Goresbridge, Co. Kilkenny on Saturday 11th July 2015. This will be followed by a Range Test at the Midland Range, Blue Ball, Tullamore, Co. Offaly on Saturday 8th August 2015. These dates will complete the round of MCQs and Range Tests for 2015.  There will be no further opportunity to participate in the Deer Alliance Hunter Competence Assessment Programme in 2015. HCAP Certification is required for all persons seeking to hunt wild deer on Coillte forest property, as licencee or as a nominated stalker under permit. 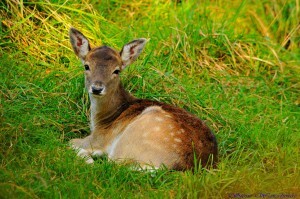 On Sunday 28th June 2015, the Irish Deer Society will run their annual fawn tagging event in the Phoenix Park, Dublin. The event will be run in conjunction with the OPW and UCD and is designed to provide members of the public with information on the history of the Fallow herd within the park, why the tagging is essential and how it aids in ensuring correct herd management. The start time will be from 1030 hrs on Sunday 28th June 2015, the exact location will be confirmed by IDS closer to the date as it will be dependent on several factors. This entry was posted in Uncategorized on June 2, 2015 by Liam Nolan.